There's no denying that our data is highly precious to us. Every day, we rely heavily on portable storage (both hard drives and USB flash drives) to keep our data safe, while needing them to be as compact as possible to fit in our bags or pockets. Solid-state drives (or SSDs) are more or less the de facto standard for fast-performing storage, and are gaining prominence as more and more portable SSD options are made available to consumers. The emergence of the M.2 SSD standard has allowed the usual 2.5-inch SSDs to be shrinked into an even smaller form factor. As such, SSDs are taking over due to their portability, compact sizes, lower power consumption, quicker file transfer rate, and fast boot-up time. At present, SSDs are gradually increasing in storage capacities, while keeping their physical sizes as small as they could get. 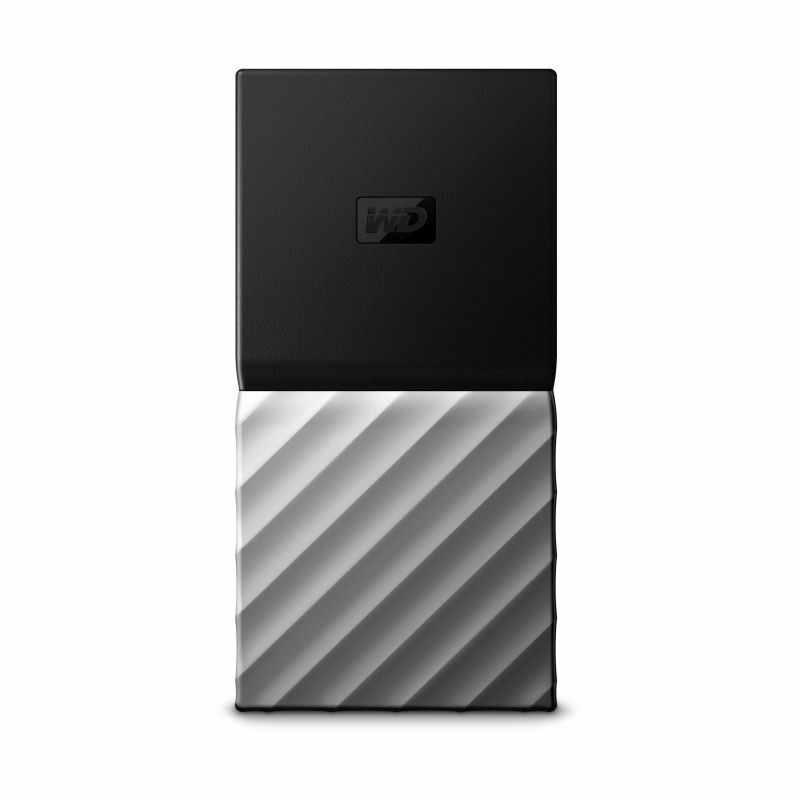 Western Digital (WD) recently launched the My Passport SSD, which comes in three capacities: 256GB, 512GB, and 1TB. WD has also designed the external SSD to be as versatile as possible, while retaining its functionality and compact nature.